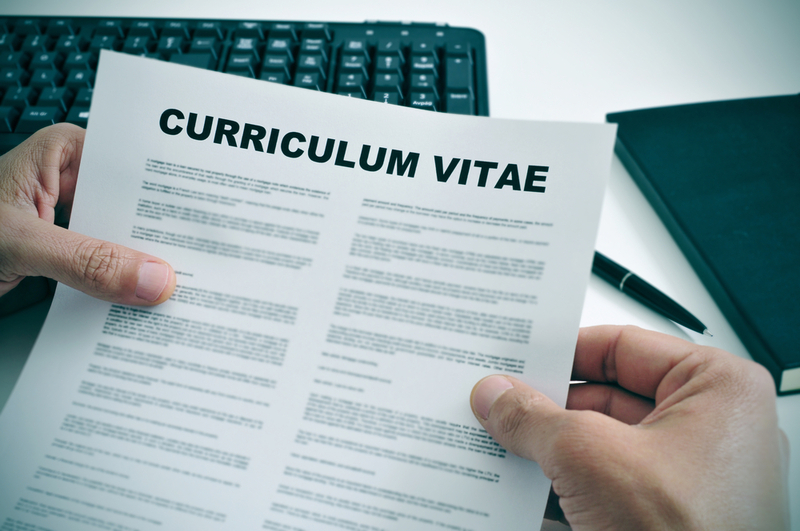 Lying on a CV is fraud - but is it now considered acceptable by some? Lying on your CV – the most acceptable form of fraud? Lies on CVs are commonplace. It is SO common in fact that it is clear that the only plausible explanation is that people think it doesn’t really matter and is generally acceptable. And every now and then I come across a headline such as ‘Company boss jailed for lying on his CV‘ involving the word “jail” that makes me wonder if people really fully appreciate that actually it is fraud, a criminal offence. More specifically “dishonestly making false representation to make gain”. The CV is of course a marketing document and it is entirely acceptable to present oneself in the best light and that might involve avoiding drawing attention to less helpful aspects: perhaps sometimes that blinds people to the primary essential point. Do not lie on your CV.